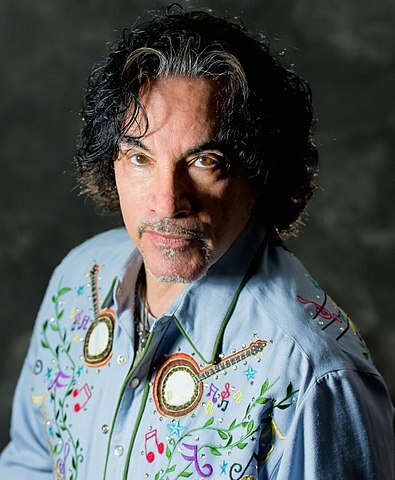 John Oates in 2016. photo: Matt Christine and Wikipedia. 2) It’s Pittsburgh Restaurant Week! Why is this important to you? More than 50 Pittsburgh restaurants are offering extra special deals through January 21, including multi-course meals or $20.18 specialties. Some of the participating restaurants are: The Twisted Frenchman, Lidia’s Pittsburgh, The Lemont, Revel + Roost, Bangkok Balcony, Istanbul Sofra, The Capital Grille, Silk Elephant; or, The Whale; Eddie V’s Prime Seafood, The Wooden Nickel, Vue 412, and Avenue B To view all participating restaurants and for more information, visit Pittsburghrestaurantweek.com. Let’s get out there and support all our great Pittsburgh restaurants!